January 17, 1997. No. 2. Jan. 1931. Vol. 1, No. 2. 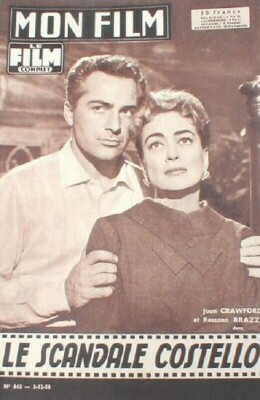 An astrologer predicts Joan's future. 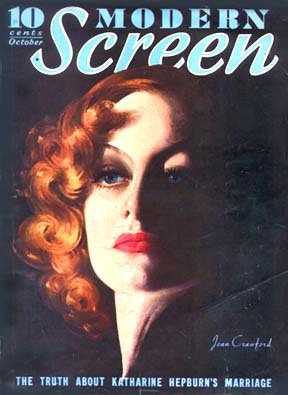 Click on any Modern Screen cover to view larger versions of all. "To Tell You the Truth -- In Love With Another Man? 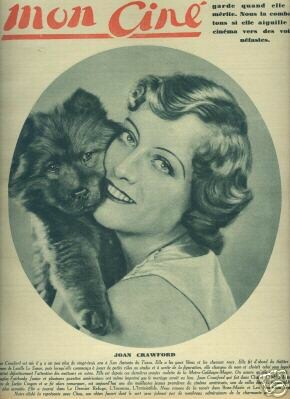 Also on this page: "One Day Left to Live"
May 1931. Vol. 1, No. 6. 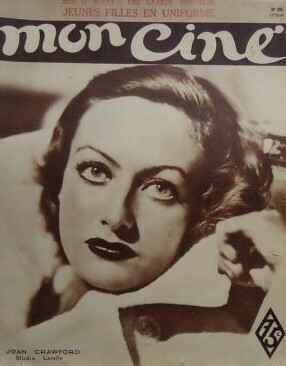 "Portraits: Joan Crawford"
Oct. 1931. 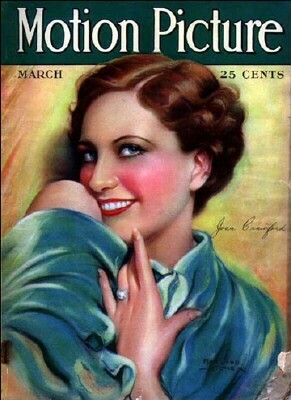 "Joan Crawford's Wardrobe"
Nov. 1932. Vol. 4, No. 6. May 1933. "The Separation of Joan and Doug." 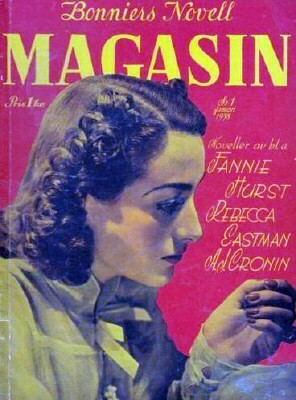 June 1936. "The Private Life of Joan and Tone." 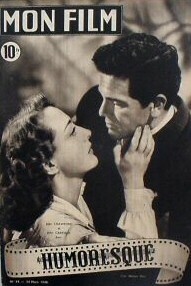 May 1947. 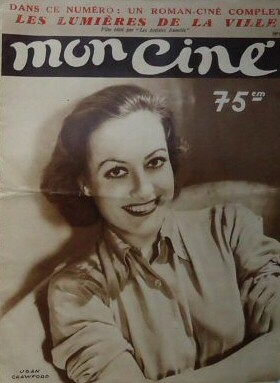 "Just Because She's Joan"
May 1948. 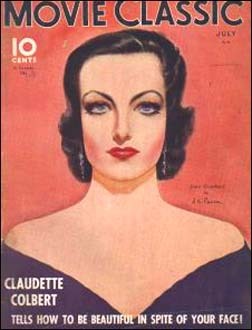 "Closeup: Last of the Fiery Hollywood Queens"
Nov. 1948. 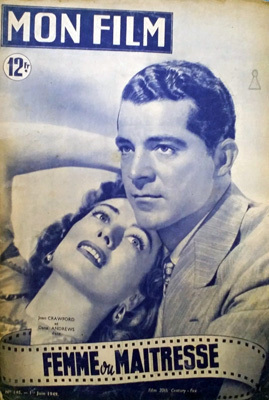 "Life Can Be Beautiful"
August 1950. "I Was Afraid to Be Happy." 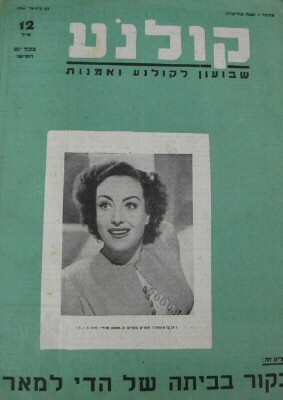 Nov. 1951. 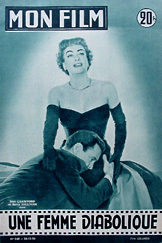 "What Men Have Done to Me"
April 1953. 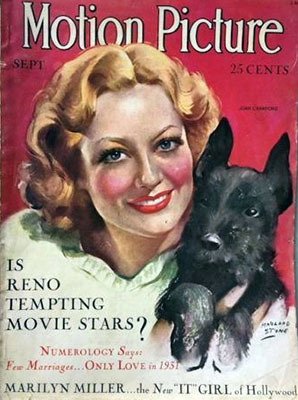 "Mistakes That Made Her Famous"
July 1953. 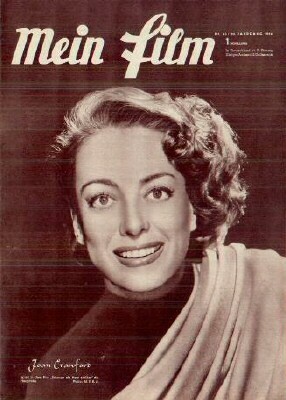 "Joan and Marilyn Talk to Louella Parsons"
August 1955. Vol. 49, No. 9. "Someone to Watch Over Me." Sept. 1955. "Clash of the Steeles." Feb. 1973. 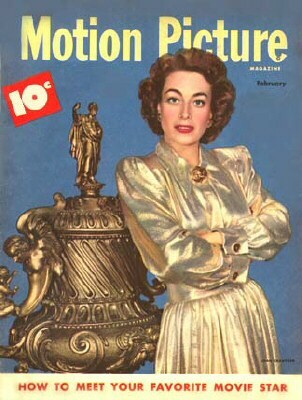 "Joan Crawford: TheTales Her House Tells." March 1935. "Here They Are! Joan's Latest!" March 1, 1936. No. 13. June 1, 1949. No. 145. Daisy Kenyon. Nov. 1950. 15 pgs. Flamingo Road. Dec. 12, 1956. Queen Bee. Dec. 3, 1958. The Story of Esther Costello. Sept. 1932. Vol. xliv. No. 2. 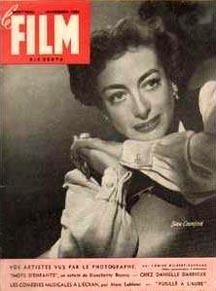 "Will Joan Crawford's Career Wreck Her Marriage?" March 1935. "Another Marriage for Joan?" 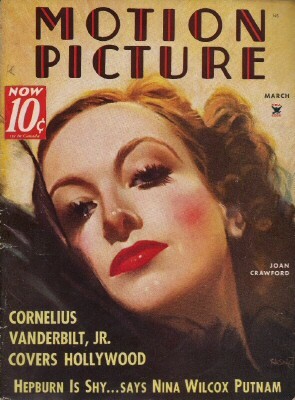 February 1948. Vol. 75, No. 1. 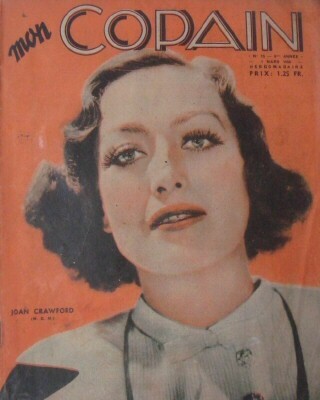 "Joan Crawford: Our Cover Girl and Why." 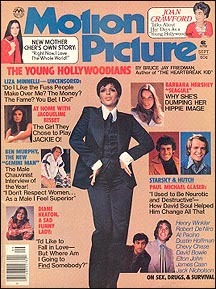 January 1975 (lower left). 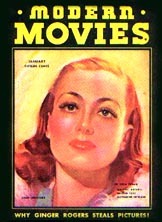 "Hollywood's Blazing Feuds"
About Her Days as a Young Hollywoodian"
by Hollywood's Expert, Joan Crawford. April 1927. Her Kingdom for a Friend. August 1935. 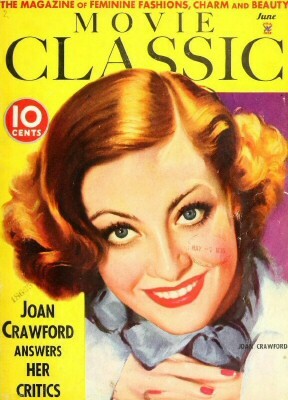 "Joan Crawford Tells On Herself." June 1938. Vol. 55, No. 5. "Joan Answers All Rumors." February 1944. Vol. 67, No. 1. "An Invitation to Visit." August 1945. 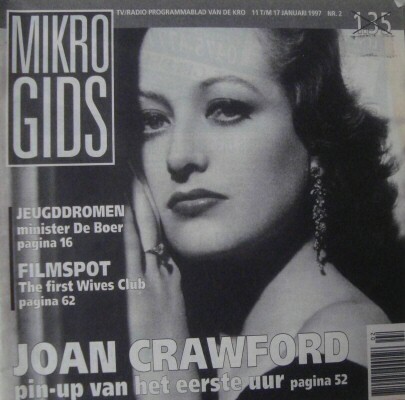 "Let's Gossip with Joan Crawford." June 1946. "My Great Moment." April 1949. Vol. 77, No. 3. "What's She Really Like?" June 1950. "To Have and Have Not." 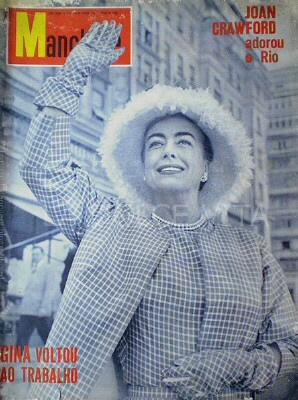 August 1962. "Who Took the Fun Out of Movies?" June 1935. 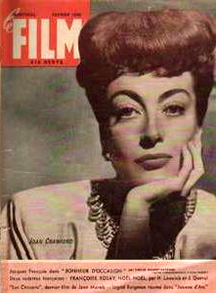 "Joan Crawford Answers Her Critics." 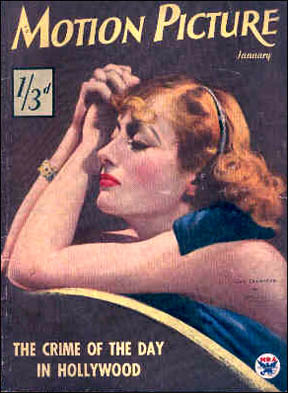 Jan. 1933. "The Star Who Never Rests." 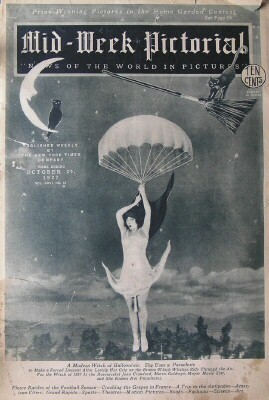 Nov. 1934. 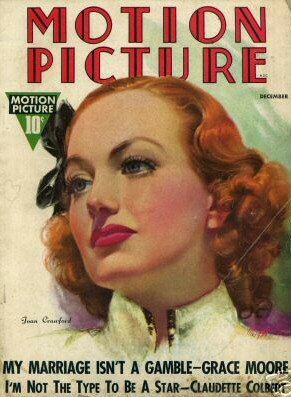 "Joan Crawford: Good Samaritan." 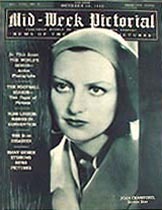 "M (part 1)" magazines with articles only or no cover photo yet available. Mansfield (OH) News Journal Sept. 30, 1972. "Grand Hollywood Dame Defeats Years." September 1959. 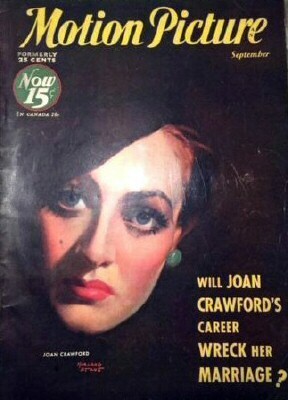 "Joan Crawford: Her Fourth Marriage -- the End, the New Future"
July 1971. 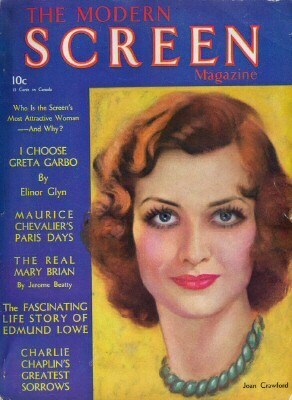 "How Come Joan Crawford Still Looks So Good? 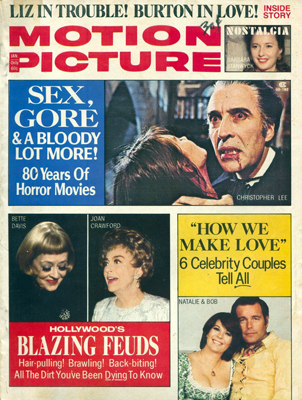 Her Personal Beauty Secrets"
October 1981. 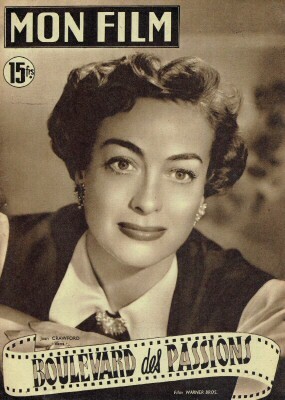 "Joan Crawford's Family Blasts Mommie Dearest"
Modern Knitting Spring 1949. 2-page spread and photo of dress Joan knitted herself. 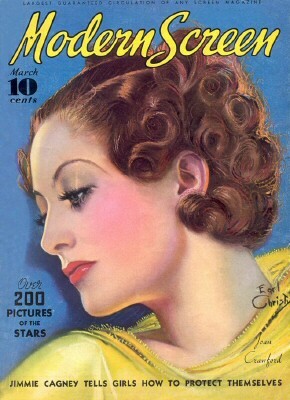 April 1929. "Look Who's Back!" June 29, 1929. 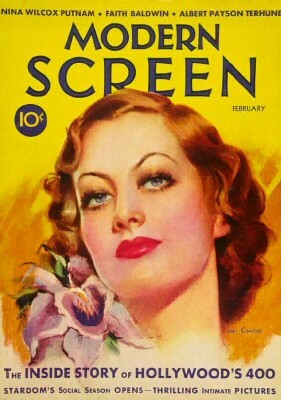 2-page spread with illustration, touting four of Joan's upcoming films.